My name is Michael Fabing. 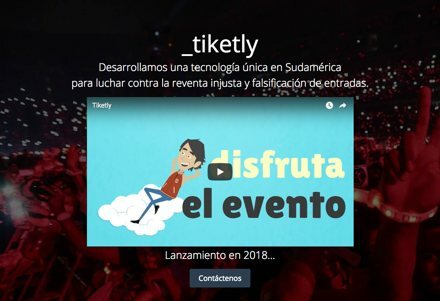 I am a software engineer from Toronto (Canada), with a master degree in Computer Science from France living in Lima (Peru). I code web-applications and DAPP (Decentralized application) based on blockchain technologies such as Ethereum, IPFS, BigchainDB and a little bit Hyperledger. 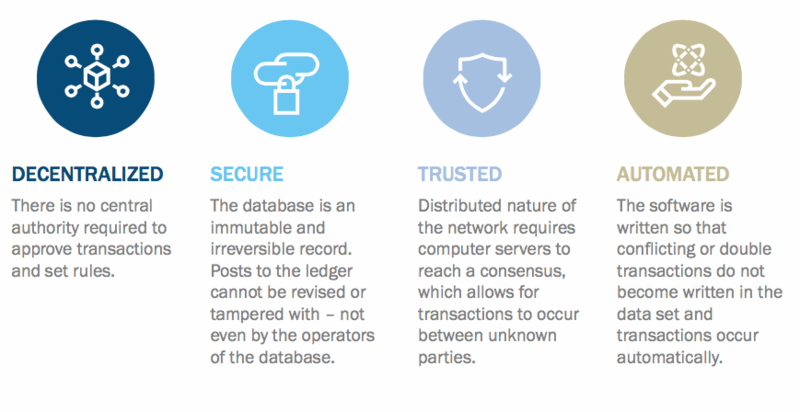 Blockchain is a database or a ledger that maintains a continuously growing list of data records or transactions. These data are then distributed on many computer around the world. In other word, it is like a spreadsheet like Excel? In a way yes, but it has special qualities that make blockchain better than traditional databases. 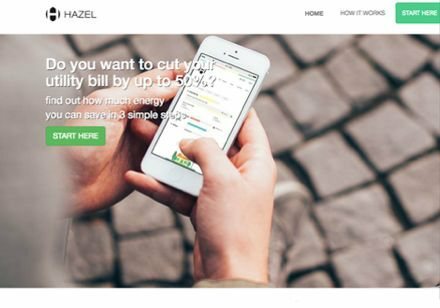 What are the advantages of using blockchain? View my presentation on why you should use blockchain. The word "Novus" mean "new" in Latin. My focus is to implement, build and code applications based on blockchain technologies such as Ethereum, IPFS, BigchainDB and a little bit Hyperledger. I build web-application and DAPP application (Decentralized application) with a focus on the use and implementation of blockchain (Ethereum, IPFS, BigchainDB and a little bit Hyperledger) technologies. 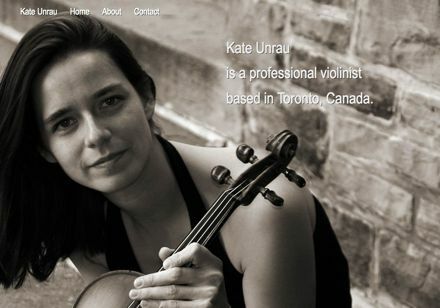 You need a website, and you have the content (text, images), I build a responsive/adaptive website either using pure PHP, using Wordpress Framework or Grav (Flat-file CMS). 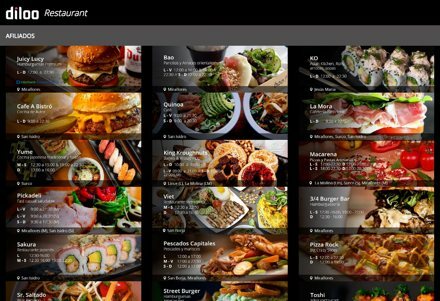 In the past, I build multiple web-application that are used by almost 1 millions of users. No matter the task, I will get it done. At the end, it is just code. 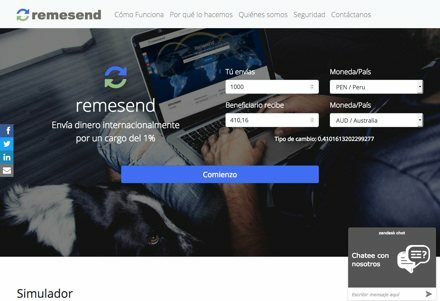 A great way to use blockchains technologies designed to work as a medium of exchange such as money. When you store need a decentralized database that is temper proof, and always running. Digital currency is distinct from physical (such as banknotes and coins). It exhibits properties similar to physical currencies, but allows for instantaneous transactions and borderless transfer-of-ownership. Here are some example of my work. 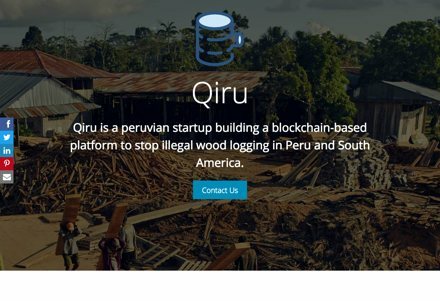 blockchain-based platform to stop illegal wood logging in South America. 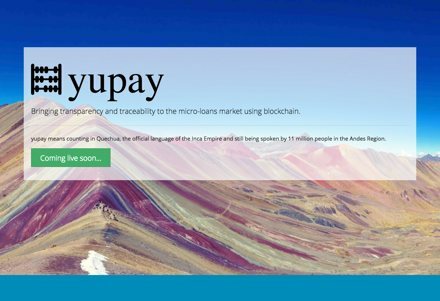 Bringing transparency and traceability to the micro-loans market using blockchain. 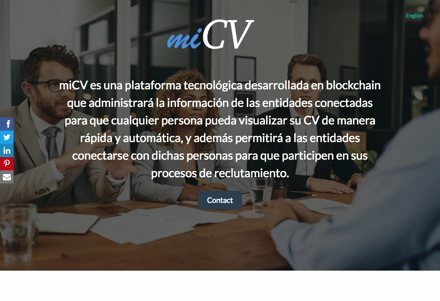 platform similar to LinkedIn but build with blockchain. 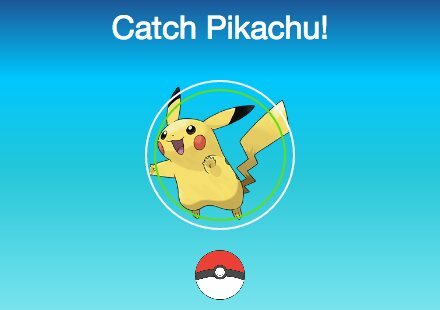 Using the latest web-touch screen technology, a simple pokemon go simulator. 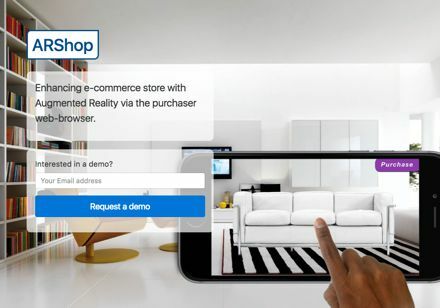 The future of web-based e-Commerce using augmented Reality. 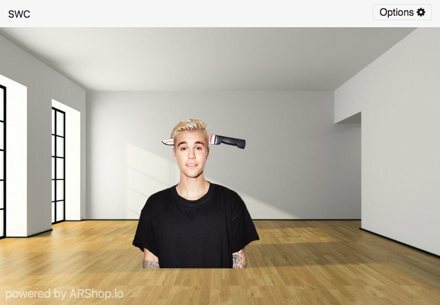 Take a selfie with your favorite celebrities, all from your web-browser. 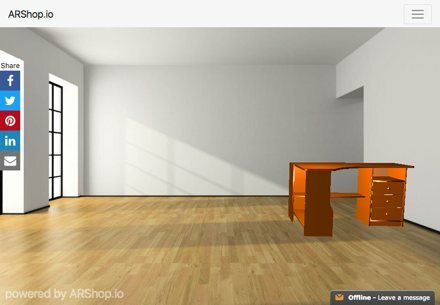 Enhancing e-commerce store with Augmented Reality via the web. 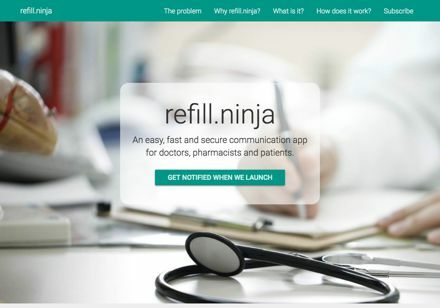 Easy, fast and secure communication app for doctors, pharmacists and patients. 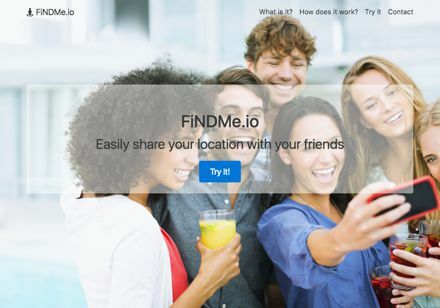 mobile app where you can easily share your location with your friends. 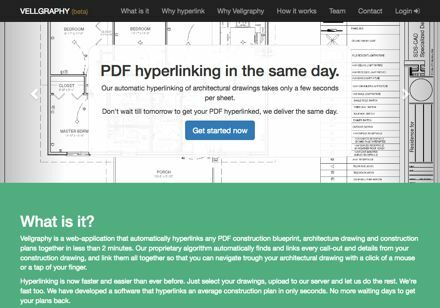 Web application that automatically hyper-links construction plans. 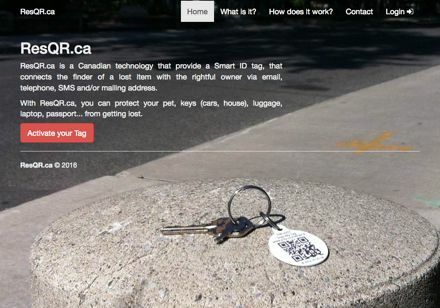 Smart ID tag that connects the finder of a lost item with its owner. 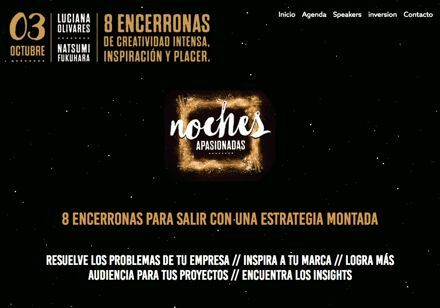 World Traveler, Internet Entrepreneur, web & mobile application developer with a strong focus on the front-end currently living in Lima (Peru). I spend at least 1 year on 4 different continents and 8 different countries which are France, Luxembourg, Germany, Ireland, Canada, New-Zealand, Vietnam and currently Peru. Beside programming languages, I speak fluently French, English, German and I am currently learning Spanish. As well, I have some basic knowledge of Vietnamese. Novusteck © 2019. All Rights Reserved.